Emily Lopez currently has a Bachelors in Music Studies from the University of South Florida and is the Graduate Teaching Assistant for the head of USF’s Vocal Department while studying to receive her Masters in Music Performance. In addition to her performance studies, Emily has been selected to receive a Certification in Music Medicine for graduate research in vocal health and pedagogy. Thus far in her career, Emily has had the opportunity to perform in a large variety of events. Her opera debut in 2012 as Pamina in The Magic Flute led to a series of successful musicals and operas throughout the central Florida area. At the 2014 Orlando Fringe Festival, Emily premiered the original opera Under the Rainbow written by composer Alan Gerber. Immediately following this role Emily landed several major musical roles including Amneris from the musical Aida, Johanna from Sweeney Todd, Marianne from The New Moon, Marietta from The Naughty Marietta, and Pippi from The Great American Trailer Park Musical. In 2015, Emily performed opposite of Dr. Jeremy Hunt of the University of Central Florida as Celie from the one act opera Signor Deluso by Thomas Pasatieri. 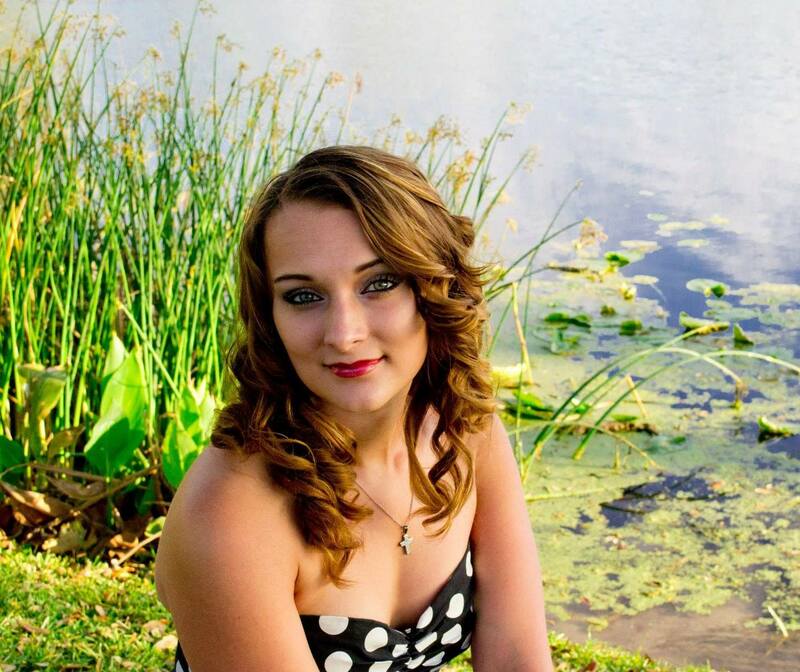 Since her transfer to the University of South Florida in the fall of 2015, she has performed in several master classes under the direction of internationally recognized vocal professionals, convocations, and earned the first place title of the “Most Promising Female Vocalist” in the 2016 and 2017 National Association of Teachers of Singing Tampa Bay Region competitions. 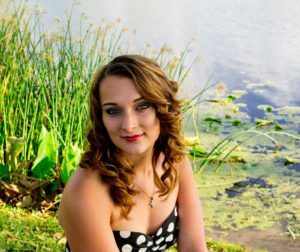 Over the last year Emily has performed with several major companies including Opera Tampa, The St. Petersburg Opera Guild, The Florida Orchestra, Sarasota Opera, and the Tampa Bay Master Chorale with shows like, South Pacific by Rodgers and Hammerstein, and Charles Gounod’s Romeo et Juliette. 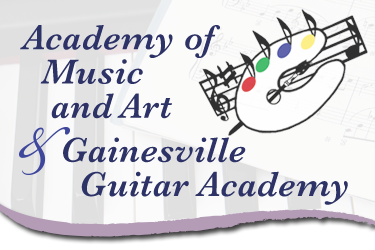 Emily continues to work closely with Opera Tampa in addition to teaching voice at the Academy of Music and Art in Gainesville and the University of South Florida’s School of Music.